It's the turn of the 20th century in New York's Lower East Side and a sense of adventure and excitement abounds for five young sisters. Follow along on their adventures and experience their holiday fun. Wonderful story about family life. 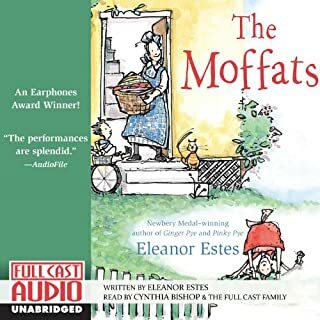 For 60 years Eleanor Estes' classic novel about a family struggling to get along in the early part of the century has charmed and delighted readers with its warmth and gentle humor. Now it comes to life in a full cast recording that will have you laughing out loud...and occasionally wiping away a tear. Our whole cast fell in love with this book, and we predict that you will, too. 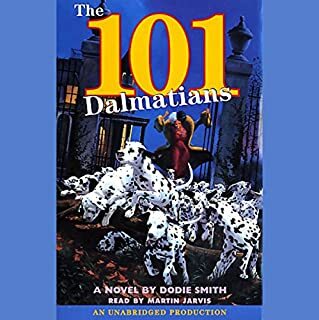 When the Dearly's Dalmatians have their first litter of puppies (fifteen in all) everyone is delighted. But their joy is shattered when the pups are kidnapped! The humans don't have a clue as to who the culprit is, but the smartest dogs in London are on the case, and on the trail of fur-loving Cruella de Vil, who will stop at nothing to have a Dalmatian fur coat! It is a good thing that mothers understand what no one else seems to when you are the youngest child in the family, and are finally four years old. Bonnie is more than ready to join her older sisters and brother in the many adventures she sees come their way, whether it be sliding along the ice, searching for arrowheads, or going on that journey of all journeys-across the swinging bridge to school. A beloved storyteller takes young readers - and listeners - to the Green Forest to recount the adventures of Peter Cottontail, Mrs. Quack, Jimmy Skunk, Danny Meadow Mouse, and other woodland friends. Author and conservationist Thornton Burgess (1874-1965) wrote thousands of stories reflecting his fascination with wildlife and concern for nature, teaching generations of children gentle lessons about ecology and respect for the environment. 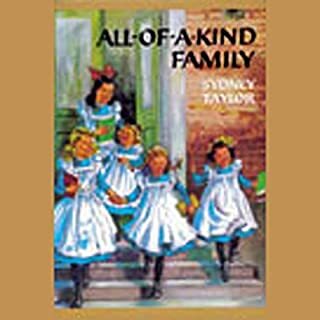 The indomitable 10-year-old Rebecca has been sent away from her home at Sunnybrook Farm to live with her two spinster aunts in the quiet town of Riverboro in order to be brought up as a proper little lady. Father has suddenly and mysteriously disappeared. Now Mother has moved Roberta, Peter, and Phyllis from London to an old English country house. Missing the hustle and bustle of the city, the children are ecstatic to find that their new home is near a railway station. Making friends with both the porter and the station master is great fun. So is waving to a kindly old gentleman who rides through on the 9:15 every morning. When mother gets sick, it is he to whom they turn for help. And later, when a fortunate twist of fate returns their father to them, they are surprised to find the old gentleman involved once again. The most unimaginable and relentless bouts of mischief abound as the Brown children turn their minds to breaking all the rules. But when the no-nonsense nanny Nurse Matilda arrives, with her very special kind of magic, things start to happen beyond everyone's widest expectations. ©2006 Christianna Brand (P)2014 Audible, Inc. I love the fact that a classic story such as this one has been given a new 'airing' because of a movie release. 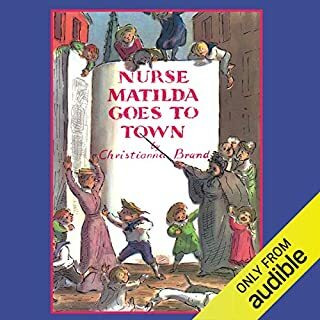 I had never heard of the story or the author before I knew about the movie but since researching and finding the Nurse Matilda stories and introducing them to my children (7 and 5 years), we have not looked back and have been enjoying listening to this wonderful piece of children's literature ever since. It is a classic that should be up there with Little Women and Anne of Green Gables. A must read (or listen) for children from at least the age of 7. 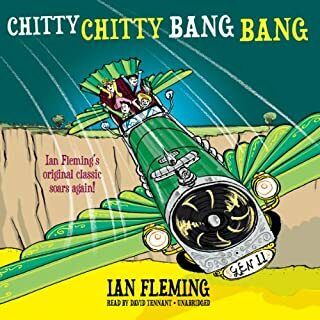 We have it playing in the car and I have repeated requests to play it again - my kids love it! I love this book though I find the narrator a challenge to tolerate. It's a pitch issue, I think. In any event, I highly recommend this book. 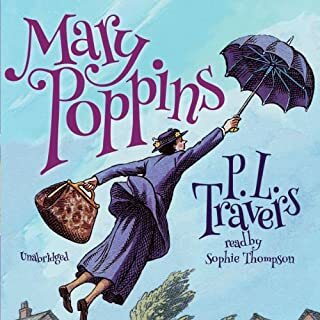 The movie, Nanny McPhee, is loosely based on this book and both are an enjoyable way to spend a few hours of your day! 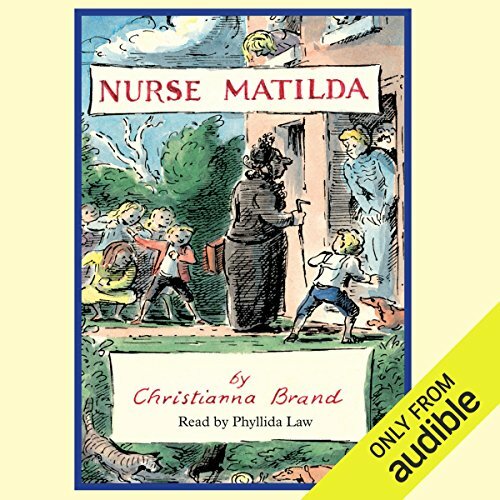 I enjoyed the Nurse Matilda books when I was a kid, but I was a little wary of the audio version, as Ardizzone's illustrations were a big part of the appeal. I was glad to find that the audio version was a big hit. My daughter (4) has been listening to "chapter" books, but they have tended to be more like serial stories (e.g. Pippi Longstocking, Winnie the Pooh) where individual chapters are self-contained. Nurse Mathilda is a good middle ground between these and true chapter books. There is an overarching story wherein the children are gradually taught to improve their habits and Nurse Mathilda gradually transforms herself, but the chapters themselves are episodic. Each chapter is a mini-story within the arc of the overall story. The story itself is funny and the narrator does a good job. What made the experience of listening to Nurse Matilda the most enjoyable? I found this old timey children's story entertaining both for adults and for the children I babysit. It was also somewhat educational with an air of fantasy, magic, and moral lessons. The baby. The baby added extra humor, was very smart, and was very endearing. I enjoyed the whole book so much, that after thinking about it for several minutes I was unable to chose a favorite. Absolutely. In fact, I did so the first night I listened to it. On nights when I have a hard time sleeping, I lie down with my headphones on and enjoy the story until I drift off. The reader did a wonderful job of inserting emotion into the story and changing her voice to suit different characters. It reminded me of when I was a little girl being read a bedtime story by my mother.